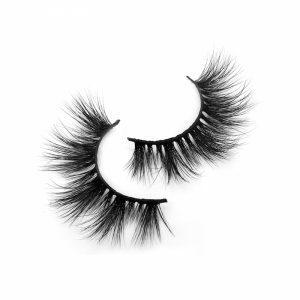 Home / Blog / Why Is The Mink Eyelash Better Than Silk Lashes? If you are a woman, I believe that you definitely want to be more beautiful and confident. And will work hard to find ways to make yourself beautiful. The most important of these is the window of our mind – the eye. who always feel that my eyes are small and the eyelashes are shorter and thinner. So always look for ways to make your eyes beautiful, then the solution is coming, eyelash extension and false eyelashes. These two are the choices of most women. But when choosing the right material, most people fall into the dilemma of choosing cheaper eyelashes or expensive eyelashes. 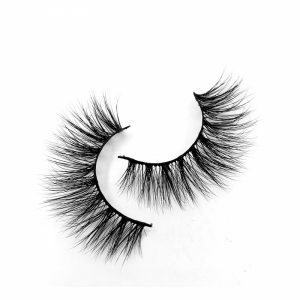 Many people also ask which of the mink lashes and silk eyelashes is better, and the answer is definitely better for the mink lashes. The eyelashes of the mink are worth the cost. Let us know about the specific reasons. The first feature of the mink is lighter, and the eyelashes are not too heavy to wear on the eyes, just like your own eyelashes. This is an effect that synthetic eyelashes cannot achieve. The second one is that the eyelashes are very supple and shiny because they are the hair of the mink. It will make our eyes look more attractive. The third one is: the cleaning of the eyelashes. For those who wear eyelashes frequently, the eyelashes will be a good choice, because the eyelashes can be worn more than 25 times, the life is longer, and it is easy to clean. The price issue. 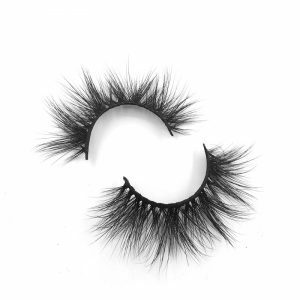 Silk eyelashes are not suitable for those who wear eyelashes for a long time. 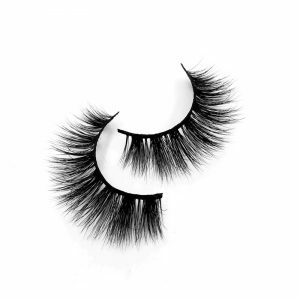 Therefore, mink hair becomes the best eyelash on the market and can be worn for a long time without hurting our eyes. And the water mink is very beautiful, it will make our eyes look more natural, silk eyelashes will be thicker, very dramatic, but may not be suitable for our daily wear. And the mink eyelashes are hand-made, there is not will happen the hair take off , and it is more matched with our eyelashes. 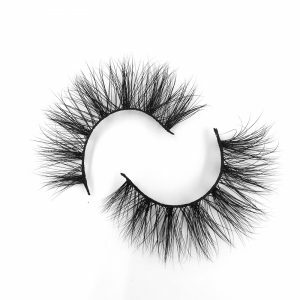 So, If you want to wholesale mink lashes from eyelash manufacturer , we suggest to you chose the a Mink lasehs wholesale , but you know in the market so many mink eyelash vendors supply the silk eyelashes as the mink eyelasehs , so many customer was did not know it and after use it and know it is wrong one she chose . 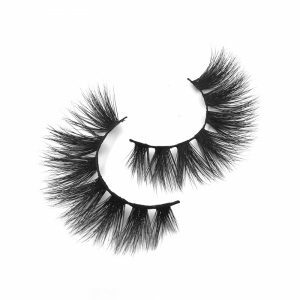 So today ,I want to introducing the a reabile mink eyelash vendor – Dunhill Lashes , this is really a good mink eyelash vendor from China , their mink eyelashes was very beautiful and fashionable , so many style you can chose .